Elizabeth Tan, the sensational YouTube singer from Kuala Lumpur, has recently released the music video of her first ever radio single entitled “Knock Knock”. The single, which was released a few months earlier, has been wildly received and has already topped a few local radio charts. Tan first started to gain attention through many of her cover songs on YouTube with her captivating, melodious and sensual voice. Tan’s gifted talent was then noticed by Malaysian singer Faizal Tahir, who recruited her into his recording company, Faithful Music. Written and produced by Faizal Tahir and Mike Chan, “Knock Knock” is a catchy song about a girl who warns the person who tries to court her to never break her heart and betray her feelings. The music video of the song was directed by Sam Kuman and has already garnered 48 thousand views within less than a week. 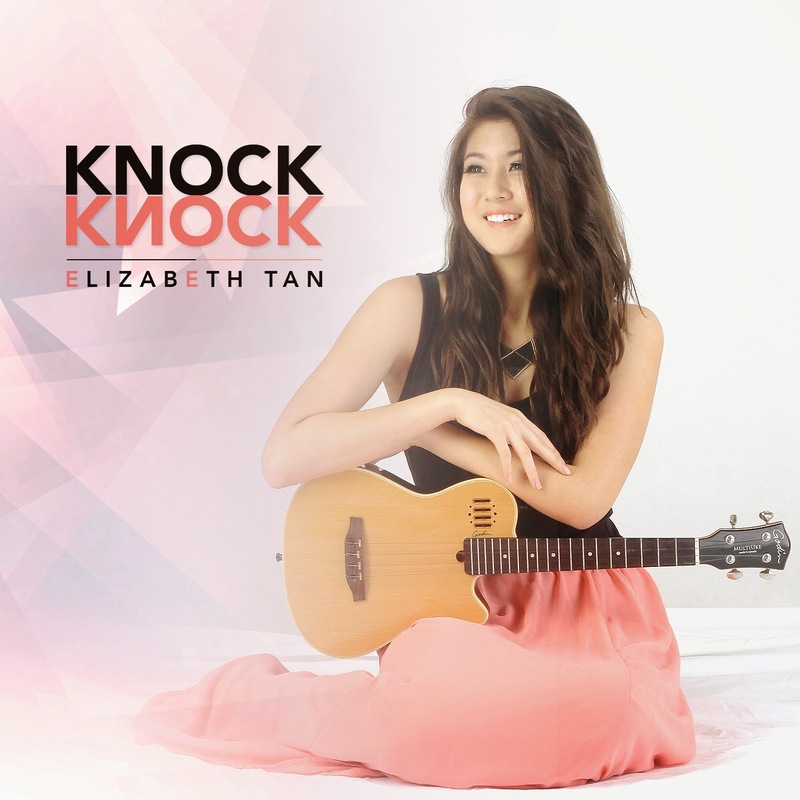 Check out Elizabeth Tan’s “Knock Knock” on YouTube!